Every company, no matter what the industry, relies on the principles of business. To remain competitive, they rely on to people who can think strategically to help the business grow, increase revenue, retain staff, and reduce costs. An online Bachelor’s in Business Administration (BBA) degree provides you with the fundamentals of managing a business. The classes you will take will not only provide with the necessary skills needed to compete in the business world but will also prepare you to take on more of a management role.  Earn Your Business Administration Degree Online. You May Qualify For $6,095 in Grants! An online BBA often serves as a springboard in pursuing a Master’s in Business Administration (MBA) degree, which is also available online at many schools. An online Bachelor’s of Business Administration allows you to get the same quality education as a traditional face-to-face program but from the comfort of your own home. All that’s needed is a computer or laptop and a strong internet connection. These core classes are designed to give you a solid foundation for what you choose to specialize your degree in. What Are the Pros and Cons of Obtaining A Business Administration Degree Online? There are many advantages and disadvantages of an online BBA degree. 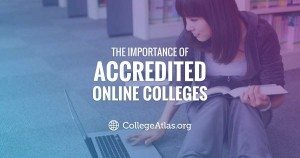 Online classes offer you the flexibility to work on school wherever you want, as long as you have a computer/laptop and an internet connection. If you currently have a job and don’t want to quit, an online BBA enables you to continue working and complete your class assignments on your own personal time. For many older students, an online education is a perfect choice for their educational needs, especially with a business administration degree. In some cases, it can also allow you to go at your own pace. You don’t have the added pressure of attending classes at a set time, and you can “attend” when it’s convenient for you. 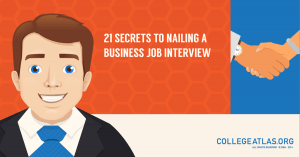 This is especially helpful for people with full-time jobs and other responsibilities, such as a family or community commitments. There can be some drawbacks to an online education as well. You must be very organized and turn in all your assignments on time to be successful. You can easily find yourself falling behind if you don’t keep up with assignments and tests. Another struggle for some people with online classes is the lack of personal interaction. You will likely only communicate with your instructor through email or the school’s website. If you have trouble with a certain class or assignment, you will have to email or call your instructor instead of speaking to them face to face. Overall, the average starting salary for BBA graduates is $38,949, according to the World Education Info. However, after 20 years of experience, your salary can jump to $76,218 or more per year. Is an Online Bachelor’s of Business Administration Degree Right for You? An online bachelor’s degree in business administration can help you achieve your professional and business goals. You’ll be provided with the knowledge of core business principles as well as a more specialized education that will prepare you for tough competition in the job market. The degree is challenging, but it can all pay off when you’re in the management role of your dreams. An online education, especially for business administration students, is a great way to get the education you need while working in your desired field. Not only will it show your employer you are committed to helping your company succeed, it shows you are also dedicated to improving yourself. 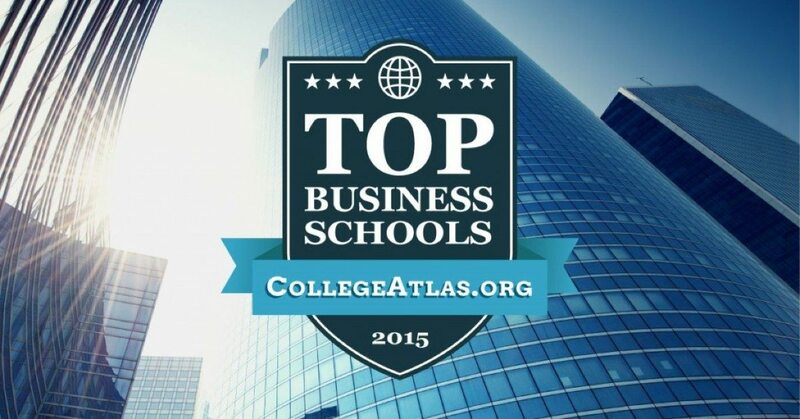 Many who earn a BBA go on to pursue a Master’s of Business Administration degree. 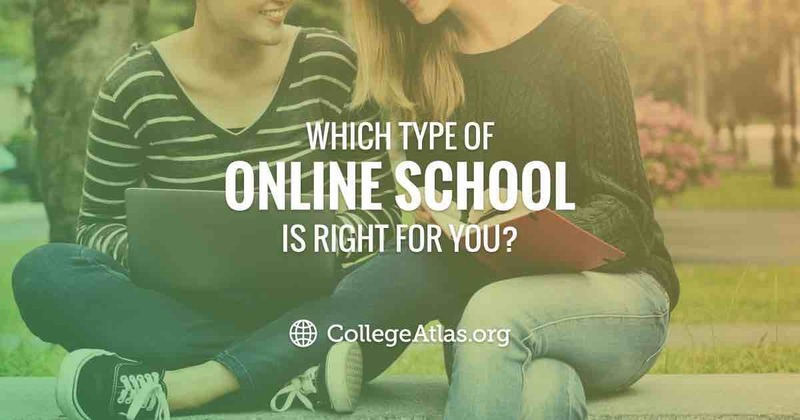 Which Type of Online School is Right for You?